Apple on Tuesday announced a special event to be held on October 23, 2012 in San Jose. The event is scheduled to take place at 10:00 am PT. Unlike other recent events that have been held at the Yerba Buena Center for the Arts in San Francisco, Apple will hold this event at the California Theatre in San Jose . AllThingsD also confirms the event. 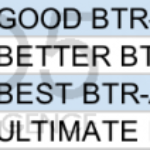 They were the ones to earlier report the rumoured October 23rd event date. This location appears to be a new one for Apple. 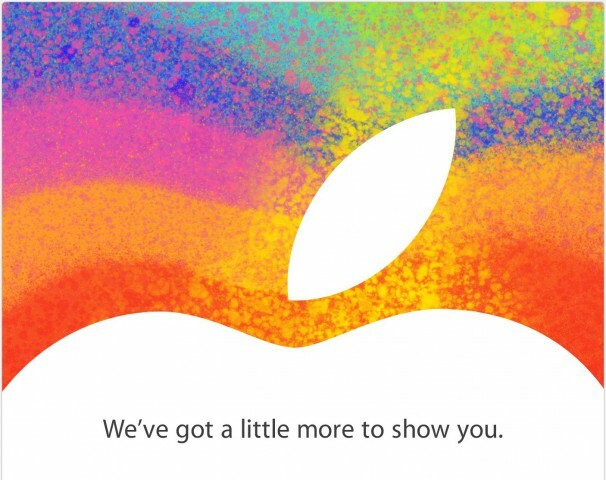 The invitation is pictured above, which notes “We’ve got a little more to show you.” That part about the ‘little’ could hint at a the mini iPad. I see a smaller iPad hiding in the colours–do you?